Campanology – The study of bells. 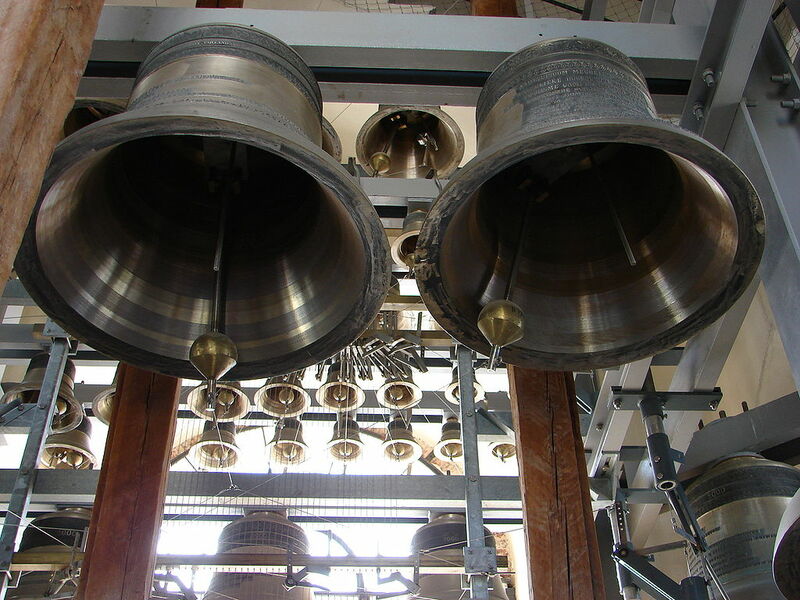 Owlcation: Interesting Facts About the History of Bells – Article includes information about: Introduction of Bells Across the World, How Were Bells Made, Tuning of the Bell, What Are Handbells?, Bell Towers, What is Bell Metal?, and a list of Famous Bells Around The World. Site includes photos and videos. Discover Bell Ringing: Site offers a way to find local ringers, music of the bells, history of bell ringing, up the bell tower, learning to ring, technique of ringing, bell mechanism, and other bell related things. Brosamer’s Bells: Bell History – Offers a short article and a photo gallery of old bell information that includes pricing information, informative text, descriptions, part names, and more. Pictures can be viewed on line or downloaded. 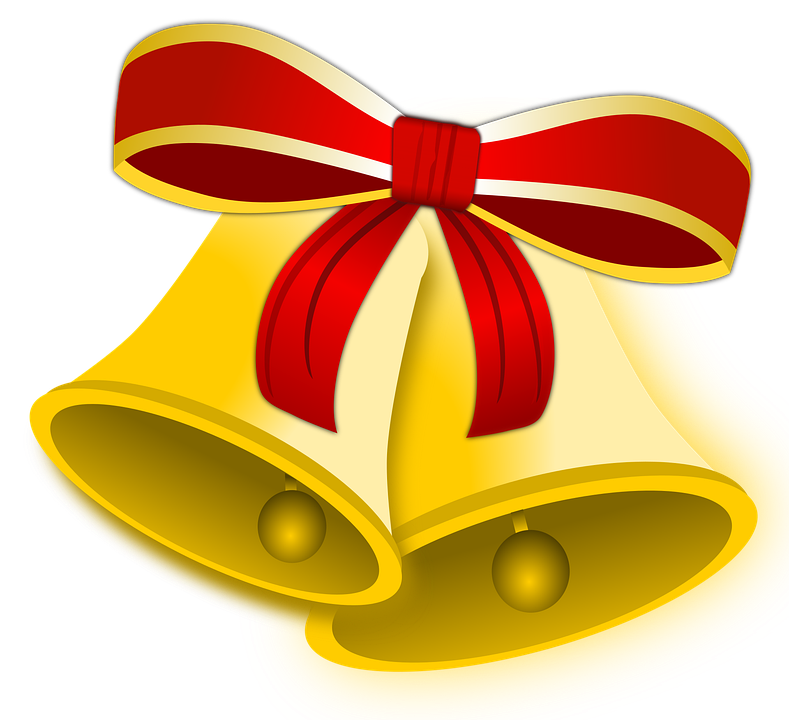 History of Bells.com: History of Bells – Information about the cultural history of bells, and bell facts. There are more featured articles on the bottom of the page. First Palette: Bells – Offers a page with 4, 2, and 1 bell to download and use. YouTube: Bells Playlist – This list includes more than 30 bell related videos about the history of bells, listen to bell ringers, learn how to draw bells, and origami bells, and bell crafts. 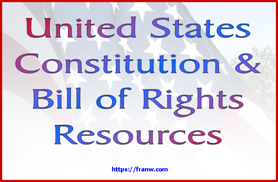 Note: If this, or any other post on Fran’s World of Discovery, has inspired you in a positive way, or you have featured it in a blog post, please comment and link back to where it can be found! Thank you!